To most residents and visitors to our state, public land is, well, public land. Other than the obvious distinctions between a municipal park, federal forest lands and a state lake access site, few realize that under the umbrella of State of Michigan ownership significant differences exist within this inventory. We raise this discussion now because recent state legislation appears to be driven in response to concerns about state management and use restrictions on what is, in reality, a very small percentage of this land area. These land use and acquisition restrictions have been especially drawn into focus in the area of the Pigeon River Country State Forest Management Unit. In an effort to adhere to the Pigeon River Country “Concept of Management,” and also comply with US Fish and Wildlife Service field review audits pertaining to lands acquired through the use of Pittman-Robertson wildlife restoration funds, it was necessary for MDNR staff to more clearly define those areas which are to be open to what is considered to be non-compatible uses. Not surprisingly, after the 2008 Land Use Order which re-defined those areas open to equestrian use, this issue set off a strong reaction from equestrian users and user groups who had frequented the Pigeon River Country State Forest. What was surprising to some, however, was how well organized and politically connected this constituent group turned out to be. Many of these individuals called into question the legitimacy of the Department’s claims that many of the lands which were being traversed by horseback users had been acquired through the use of these restricted P-R funds, as well as other US Fish and Wildlife sources. As most likely know by now, these funds are intended for the exclusive purpose of wildlife restoration which is considered to be inconsistent with certain other uses. The other revelation which came out of this debate was the “patchwork quilt” nature of these original land acquisitions. Some areas within the northern Michigan State Management Units may include five or more different acquisition sources for these lands within less than a one mile radius. While these funding restrictions remain a legitimate management consideration which is in the best interest of hunters and anglers, the reality is that the vast majority of State-owned land management areas were NOT subject to what equates to a permanent deed restriction. Of the State’s 4.6 million acres of surface right ownership, 52%+ was acquired through tax reversion with only 26.6% of the State total being represented by purchases. Of the purchased total of 1,220,000 acres, less than 20% of THAT amount was acquired subject to hunter/angler use restrictions. The point of all of this mind-numbing number crunching is just this: 1) an acquisition amount which represents less than 20% of this total State ownership which is managed exclusively for wildlife restoration, hunter/angler and other compatible uses is not unreasonable; and 2) the Pigeon River Country State Forest Management Unit represents only some 2.5% of the State land inventory – again, not an unreasonable quantity to dedicate to special management, recognizing that this is the largest remaining block of semi-wilderness lands in the lower peninsula, and yet DOES accommodate significant equestrian use. In spite of being the target of a variety of legislative reform initiatives, it is worth noting that State land acquisitions made through the Michigan Natural Resources Trust Fund (MNRTF) represent only 3.5% of the State of Michigan ownership total. 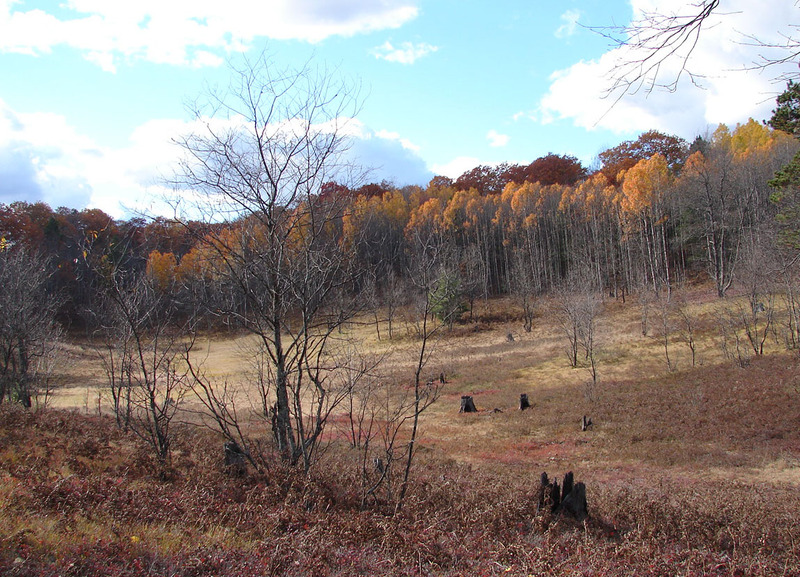 In spite of its critics, the MNRTF is likely the best tool available to make further strategic public land acquisitions which are absent these types of permanent restrictions. Having said all of this, the reality remains that unless those who are advocates for traditional management of State lands figure out ways to partner with new and emerging users and user groups, the best opportunity to expand the base of public land advocates will be lost. Stated another way, in order to save our leaking ship it may be necessary to welcome others aboard whose priorities may be different from our own but do have the capacity to help with the bailing.